New Freedom Home Community 55+ Active Adult neighborhood located in Holiday community, Menifee. 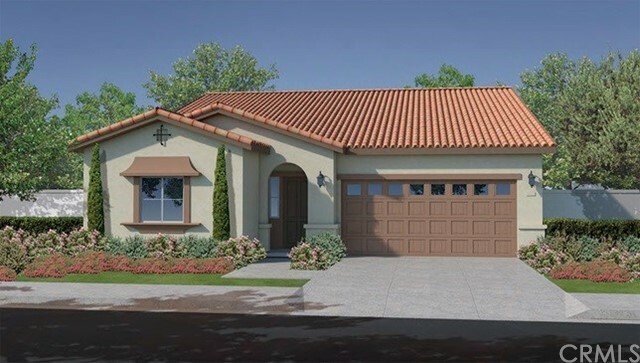 Light and bright Spanish style, energy-efficient, single story with upgraded flooring, and California Room. Featuring community pool, spa, gorgeous rec. center, white cabinets, granite kitchen counters, tankless water heater.